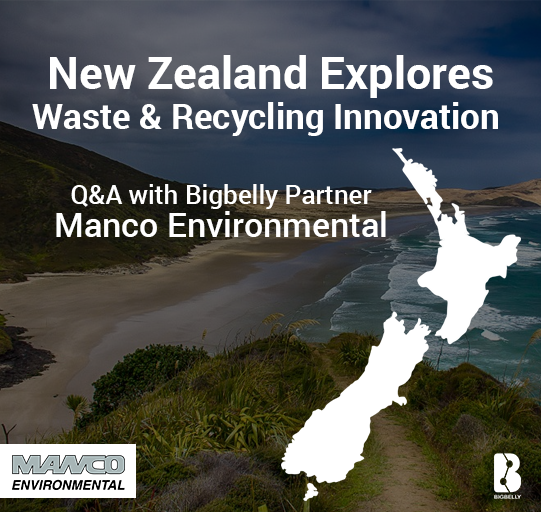 From the Wild West to the White Sandy Beaches of the East, the Bigbelly System has began to change public waste in the North Island of New Zealand. After surveying the local people and gathering their feedback on the new technology, everyone has been able to see the proven benefits of the smart Bigbelly system. Creating a more aesthetically pleasing area for the locals and holiday visitors, the bins have eliminated overflows and have reduced rubbish volumes found outside of the bins. With over 100 bins deployed in the past three months into campgrounds, large facilities such as the Auckland airport, parks and reserves within rural coastal towns by the end of last year, people are beginning to grasp the benefits and results that the Bigbelly system can create. Not only are they saving Manco's clients money, but they are also creating a family friendly environment that is litter free and safe. Solar Bins Australia is creating a truly sustainable waste network for Australia as an international distribution partner for Bigbelly. To waste managers, Solar Bins Australia provides advanced, cost-efficient waste management technology and dedicated support. 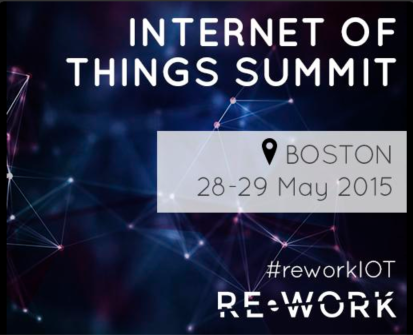 The end goal: to create smarter, cleaner cities that respond to the changes in current waste management practices to ensure future support and quality life for customers in Australia! We recently connected with Leon Hayes, Managing Director, to discuss the company’s vision and efforts to improving waste management down under with the Bigbelly system. 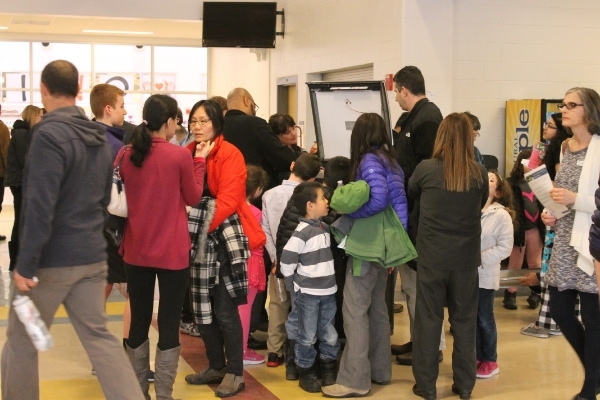 The buzz of students' questions and excited, wide eyes filled the Newton North High School cafeteria on Monday evening. The City of Newton's Mayor, Setti Warren, had invited Bigbelly to sponsor his quarterly STEM Night for the students of Newton, MA. With the Bigbelly headquarters just down the road in Newton, the event was a perfect fit for our company with ties to the local community.